Sam Lee is a psychotherapist working with clients who experience depression, anxiety, and relationship and family issues. 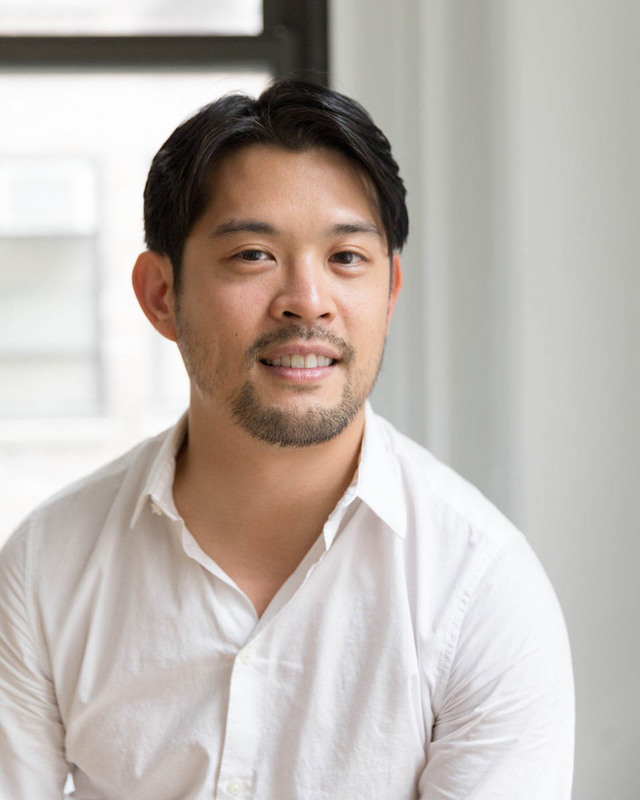 As a Taiwanese American who grew up in the United States and Japan, he is interested in supporting adults with multiple intersecting identities, trauma, and low self-esteem. He graduated from New York University's Counseling for Mental Health and Wellness program. How did you first start to think about becoming a therapist? I’m a Taiwanese American who grew up in the US and Japan. When I was fifteen, my parents moved us to North Carolina. That period was difficult for me. I felt my cultural values were lost, I didn’t feel I belonged, and I was confused about who I was. During that time, a therapist’s empathy and compassion showed me how to embrace all the parts of my identity. As I understood and accepted myself more, I found a strong desire to help others do the same. After exploring how my values and personality fit different careers, I eventually chose to become a therapist. How have your personal experiences helped your work with your clients? People often come to therapy to heal from oppression, whether that’s cultural, familial, gender, or racial. Living in the US and Japan, I often saw how my identity was affected by different spaces, positively and negatively. I think these experiences helped me develop empathy for individuals of all backgrounds. Do you think there are unique issues of stigma in immigrant communities? Stigma towards therapy is present in nearly all cultures. Sometimes parents of a different generation can criticize their children for having it easy, and tell them they should just “get over” their emotional difficulties. The response for someone going to therapy is usually, “What’s wrong with you?” or “You’re crazy.” There’s a sense that you’ve somehow failed and you’re bringing shame upon the family. So before I even meet with a client, I try to acknowledge that their decision and process of coming to therapy may have not been an easy one. I often find that the opposite of the stigma is true—those who comes to therapy have the courage and strength to face the most important issues of their life. What’s your clinical focus today? I work mostly with adults ranging from 18 to 50 years old who come from diverse cultural and socio-economic backgrounds. I have the most experience treating depression and anxiety around relationships, family, academic, and career concerns. My focus is often on increasing awareness about the relationship between your past and present thoughts, feelings, behaviors and experiences. Therapy can move you towards greater congruence with your ideal self, give you insight about yourself and your relationships, and allow you to develop tools to overcome difficulties. As a strengths-based therapist, I tend to focus on the resources and characteristics that have pulled you through adversity. The initial intake session, which is usually about 60 minutes, is a discussion about your unique concerns, background, experiences, and personality. I will also share how I will work with you to help you achieve your goals, and do my best to make you feel comfortable, safe, and informed about the therapeutic process.